With its strategic location within the EU, Belgium is one of the first countries in which the Group has established itself outside of France, and today the country has a central position for the development of ALTEN's business. 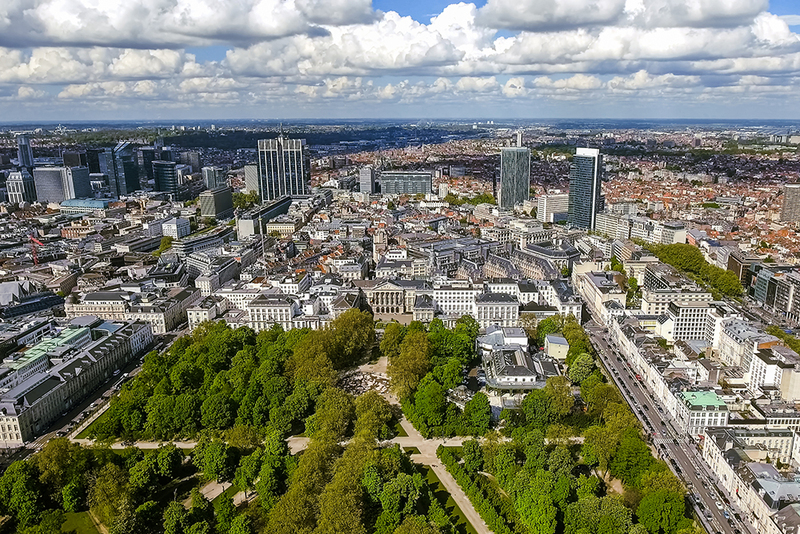 From our offices in Brussel and Antwerp, ALTEN Belgium operates throughout Belgium: Flanders, Wallonia and Brussels and has expanded its presence by opening an office in Luxembourg in 2018 . This allows us to adapt to the French, Dutch and English speaking environments. ALTEN offers its clients expertise in the fields of Engineering, Life Sciences and Enterprise Services in the various sectors of activity (Automotive, Rails, Energy, Finance, Pharmaceutical…), a know-how complemented by the service offer of its subsidiary focusing in the CRO field. Where to find us in Belgium? Whether you are a candidate or a client, the group offers you opportunities in Belgium as all over the world.